The 2018 edition of the National Chess Championship set for Crossroads Hotel in Lilongwe from December 21 to 23 has attracted 120 players. 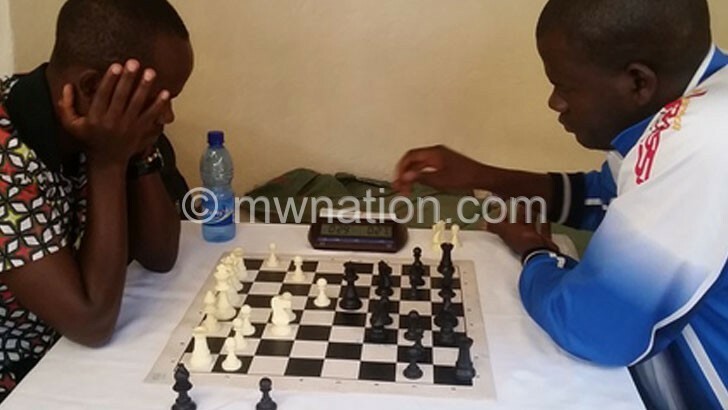 Chess Association ofMalawi (Chessam) technical director Isaac Mumba said the 120 players will bedivided into five categories. “The tournament will also be used as a qualifier for the Africa Amateur Championship slated for December 30 to January 7 in Namibia,” he said. The nine-round tournament is rated by the international chess governing body Fide. The contest will use the Swiss pairing system and will have qualified arbiters. 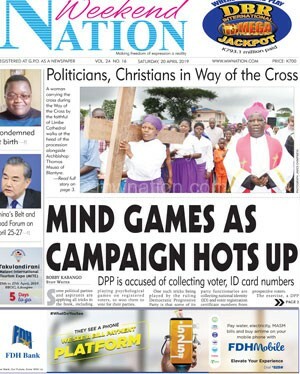 Prizes for the open category is K120 000 for the champion, K80 000 for runner-up, K50 000 for third-place, K30 000 for fourth-place and K20 000 for 5th place. In category B, which is competed for by those below 1 800 elo rating, the champion will receive K80 000 while the runner-up, third, fourth and fifth-placed will get K60 000, K35 000, K20 000 and K15 000, respectively. The ladies category will see the champion getting K80 000, runner-up K60 000, third-placed K35 000 while the fourth and fifth-placed will receive K20 000 and K15 000 in that order. Category D is for Under 16-18 boys and girls separately and the top three will get K50 000, K30 000 and K20 000, respectively. There will also be prizes for Under 12-14, boys and girls. Chessam will also present special awards to players who attained new titles obtained in Batumi Olympiad namely one FIDE Master (FM), one Candidate Master (CM) and one Woman Candidate Master (WCM).